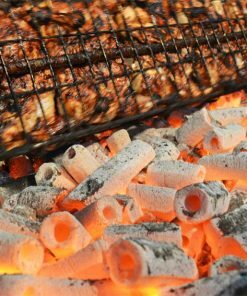 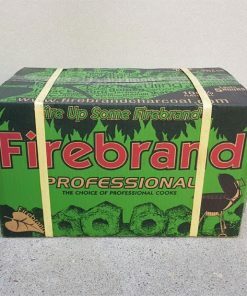 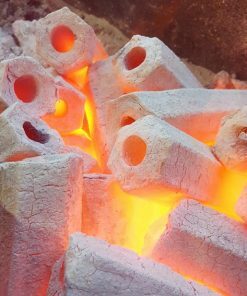 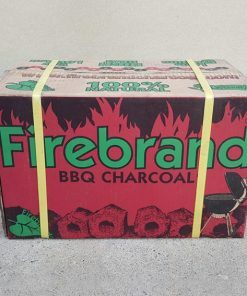 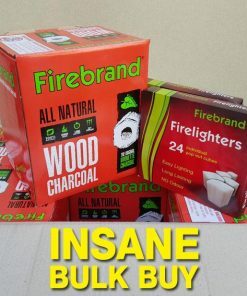 There is a reason why Firebrand briquettes is the go to product for people all around the world. 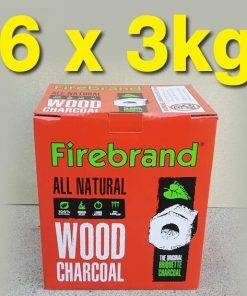 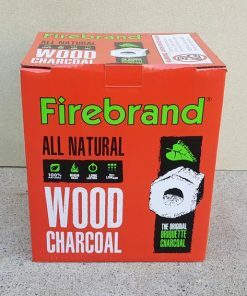 Made from pure hardwood sawdust, Firebrand briquettes will burn cleaner, hotter and longer than anything else compared. 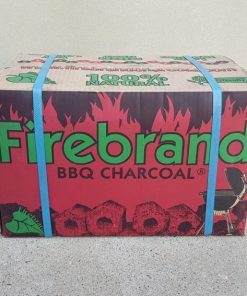 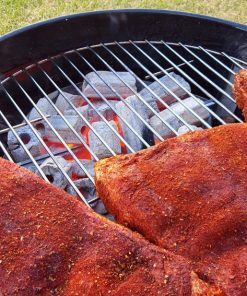 100% natural and chemical free and suitable for all cooking applications and cookers from charcoal grills, kettle BBQ’s, smokers and rotisseries. 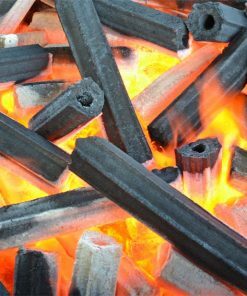 Fire up today and witness the long lasting effect for yourself.